Only a handful of papers are still fence-sitting on the postal plebiscite on marriage equality (guess which ones ...). 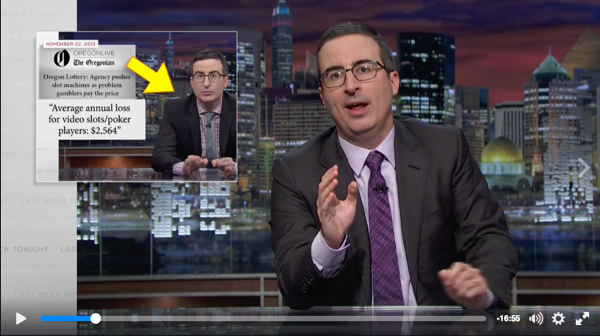 John Oliver on the importance of local journalists. And other media tidbits of the day. Could Fairfax announce the end of its Monday-to-Friday papers tomorrow? Staff at The Canberra Times have so far been spared Fairfax's extreme cost-cutting measures, but they knew their time was coming. Greg Hywood wasn't always an executive who wanted to fire people and cut newsrooms to an anaemic level. Once upon a time he stood up for workers' rights. 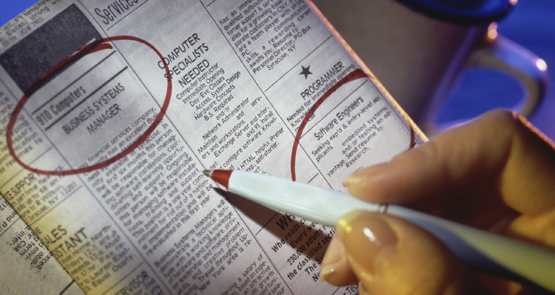 Despite the hype, the government's media ownership reforms are relatively modest. And history shows they're not likely to successful mergers. Bernard Keane and Glenn Dyer write. 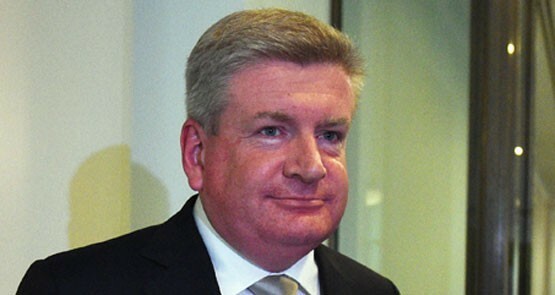 Fairfax has announced it will make six journalists redundant as part of a new joint venture. The mood in newsrooms is very black indeed. 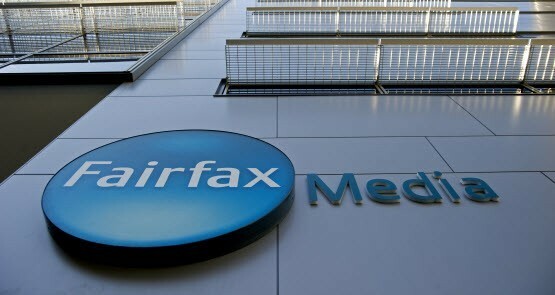 Fairfax's digital revenue is making up for a fall in print advertising and circulation at The Age and The Sydney Morning Herald. 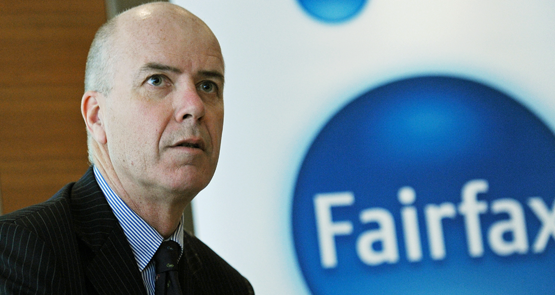 Fairfax has decided it can do without things like photographers and subeditors in its regional newsrooms. 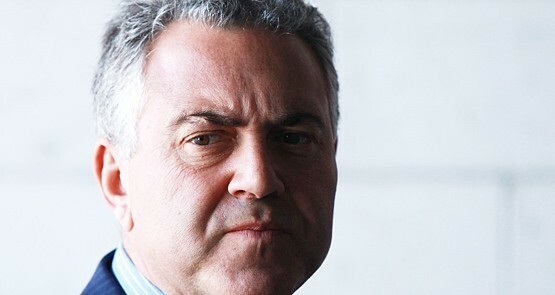 Can Joe Hockey sue you for your drunken tweet? Twitter users might be able tor rely on the defence of honest opinion to protect themselves from lawsuits, but it is no ironclad guarantee, write Giri Sivaraman and Nita Green of Maurice Blackburn.